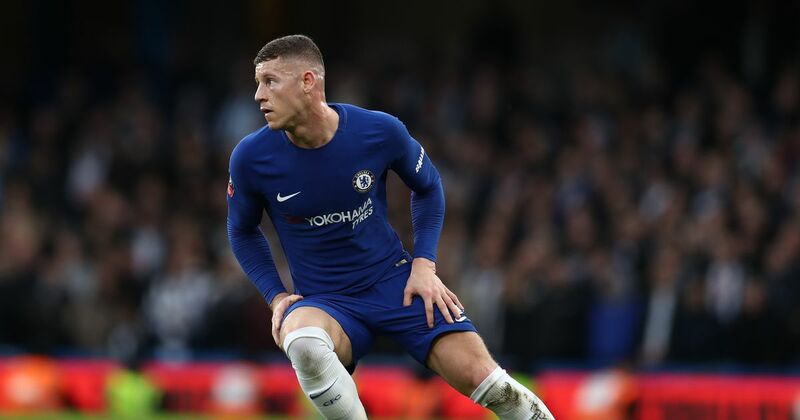 Ross Barkley has explained exactly why his move from Everton has made him a better player. The midfielder came through the row at Goodison Park and first made his breakthrough in the senior at the start of the 2011/12 campaign. However, it was from the 2013/14 campaign and forward that the youth really made a name for themselves – ultimately 179 appearances and baggage 27 goals in their time with their boy club. But Barkley left Goodison Park in controversial conditions. 7, the move was delayed until next January – at a much cheaper price. The 25-year-old has recently received many arguments for his performances for England over the international break, and he believes that Everton has been crucial to helping him improve. "Yes, exactly," Barkley noted when asked if the change was necessary for him. "Since I made it, it was good to challenge myself and win trophies and improve me as a player. I've changed compared to when I was 18, 19 or 20. My diet is much better. My approach to games is much better, and I get into them with the right preparation and I'm more relaxed than thinking about things too much. "I will continue to work hard and it will come."